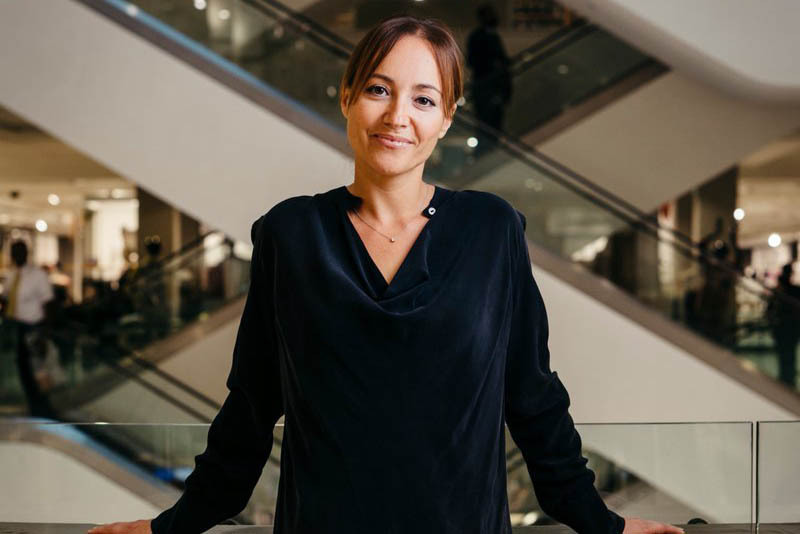 John Lewis is developing social media content that its staff (who are all partners in the business) can personalise and share through their own accounts, managing director Paula Nickolds has said. The brand carried out a trial before Christmas across six stores, involving around 100 partners, who shared specially created content predominantly on Instagram and Twitter, using the hashtag #wearepartners. The three-month trial generated nine million impressions, Nickolds said, and the retailer is now aiming to involve colleagues across the business. Nickolds was speaking at a press conference following the publication of the annual results of the John Lewis Partnership, in which the business revealed a drop in profits, despite sales growth at both John Lewis and Waitrose. The nature of the company, which is owned by its employees, meant it made particular sense for partners to be involved in marketing in this way, Nickolds said. "In general, our partners do need to be brand ambassadors – that’s the direction of travel. As co-owners of the business, it’s in their personal interest for that to be the case." The content used in the trial was created in-house. Nickolds said it was "way too early" to say whether this meant a greater proportion of marketing work would be developed in-house in the future. Asked by Campaign how John Lewis would aim to balance the personal voices of individual team members with the need to maintain a consistent brand identity, Nickolds again said their ownership stake meant she had not felt the need for "the control mechanics that other businesses" might look for on a project like this. The headline profit of the partnership for the 52 weeks ending 27 January, before tax and the bonus given to partners, fell two thirds on the previous year, to £177.9m. This was in large part down to exceptional costs this year, and exceptional profits related to the pension scheme last year. Stripping out those factors, profits fell 21.9% to £289.2m, which partnership chairman Charlie Mayfield said at the conference was in line with what the business had forecast a year ago. Gross sales for the John Lewis brand were up 2.2% to £4.84bn, and on a like-for-like basis they grew 0.4%. The brand outperformed the market across all three divisions – fashion, home and electronics/home tech, Nickolds stated. At Waitrose, sales also grew, by 1.8% to £6.75bn – but soaring costs, especially for foods like fresh meat and dairy, meant that operating profits before bonus and exceptional items plunged 32.1% to £172.0m.